“Crime knows no borders, therefore we have to work together to fight it. 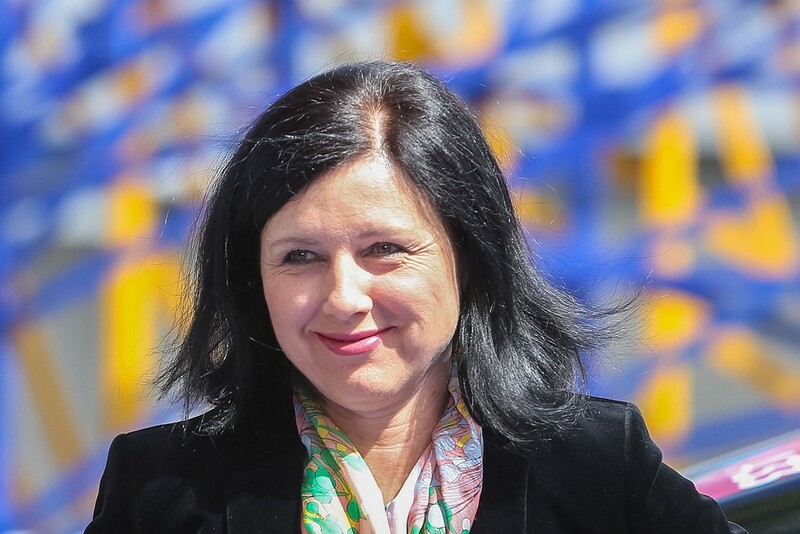 I welcome the Netherlands today as a new member of the European Public Prosecutor's Office,” said Commissioner Vera Jourová. The Netherlands has become the 21st European Union member state to join the European Public Prosecutor’s Office (EPPO), Brussels confirmed on August 1. The Netherlands will now play a key role in fighting crimes against the EU budget such as fraud, corruption, money laundering or serious cross-border VAT fraud above €10m. It will be operational by the end of 2020 in all participating member states. According to a European Commission press release, EU member states that have not yet chosen to participate in the EPPO can join at any time after the adoption of the regulation. For instance, Malta notified the Commission in June of its intention to participate. The following EU countries are already participating to the EPPO: Austria, Belgium, Bulgaria, Croatia, Cyprus, Czech Republic, Estonia, Finland, France, Germany, Greece, Italy, Latvia, Lithuania, Luxembourg, Portugal, Romania, Slovakia, Spain and Slovenia. According to data published by the Commission, every year at least €50bn of revenue from VAT is lost from national budgets all over Europe through cross-border fraud. This is why, in 2013, the Commission proposed, under the leadership of former Commissioner for Justice, Fundamental rights and Citizenship Viviane Reding, to set up a European Public Prosecutor’s Office. This was then taken forward in June 2017 by 20 member states through the enhanced cooperation mechanism. The role of the EPPO is to ensure that crimes affecting the EU budget – including fraud, corruption, money laundering and cross-border VAT fraud – can be more effectively and swiftly investigated across the EU.